Thanks! I posted it to the TV spot too, so we'll see how many more participants we get. I was just glad I made mine before yours! :P Now there's nothing for me to be pressured to live up to! Yours will be great, and it will look a lot better! I'm sure the wait for yours will be worth it! 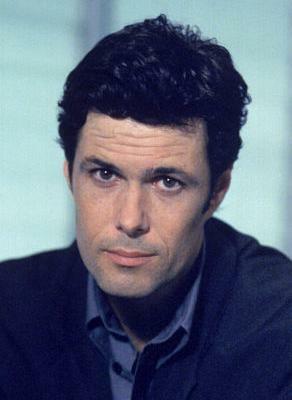 Name the Actor: Who plays Tony Almeida?